J2534 legislation, which dictates that vehicle manufacturers must make vehicle data available to the aftermarket, may have been in place for almost a decade, but until recently the potential of this opportunity has gone largely untouched. The main barrier for independent workshops has been having the right tool to access this data and also the technical knowledge as to how to use it. Burton Motor Workshop invested in Delphi’s DS-FLASH tool in 2017 and they are now enjoying the full benefits that pass-through diagnostic capability can offer. The company has found that it is not only the ease of set-up for DS-Flash that eases workflow, but also the technical support provided by Delphi Technologies. While Pass-Thru diagnostics provide the access and DS-Flash empowers independents to take advantage of J2534, it can only build on existing expertise; a fundamental knowledge of diagnostics is essential to unlock the full potential. Combining the DS-Flash with a pragmatic approach enables the diagnosis of incredibly complex issues, which can significantly enhance customer loyalty, confidence and workshop profile as a trusted expert. 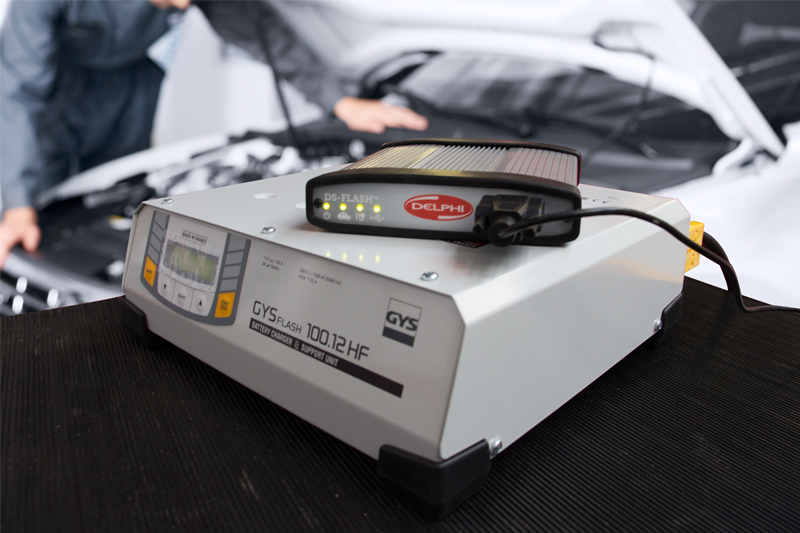 “A customer recently came to us with a hybrid vehicle direct from their main dealer and using the DS-Flash we pinpointed a particular cell in the battery that was faulty,” explains Rowland. “We took the battery out, ordered a new cell and fitted it. There are 20 cells in each battery and in normal use it would have been impossible to correctly diagnose without the DS-Flash. If misdiagnosed, the customer could have been charged up to £7000 for a new battery rather than replacing just a single cell. 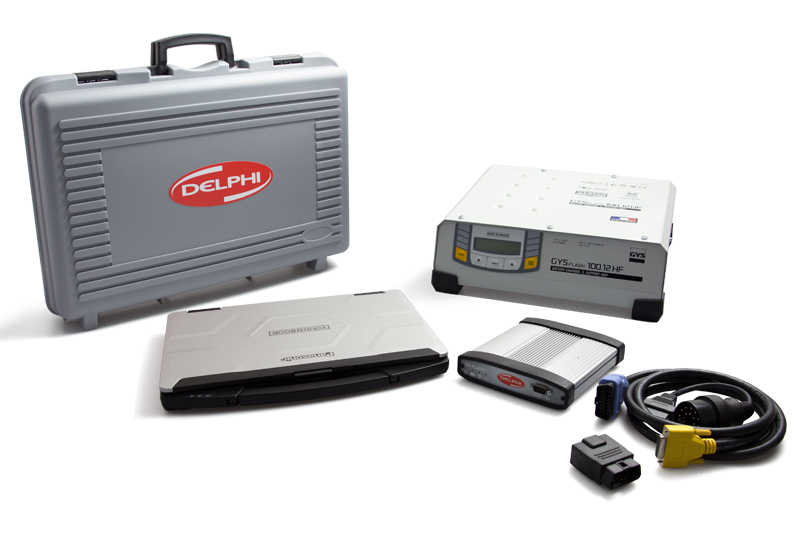 For further information about the DS-Flash from Delphi, click here.